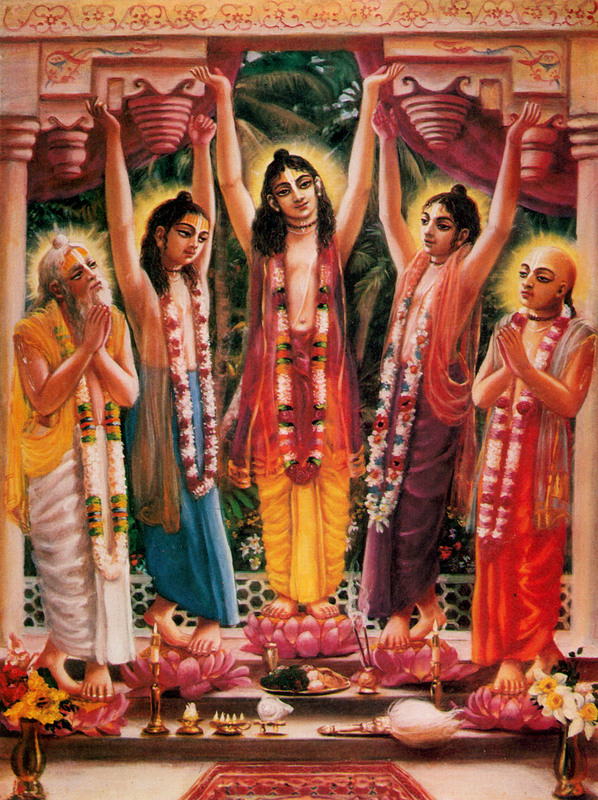 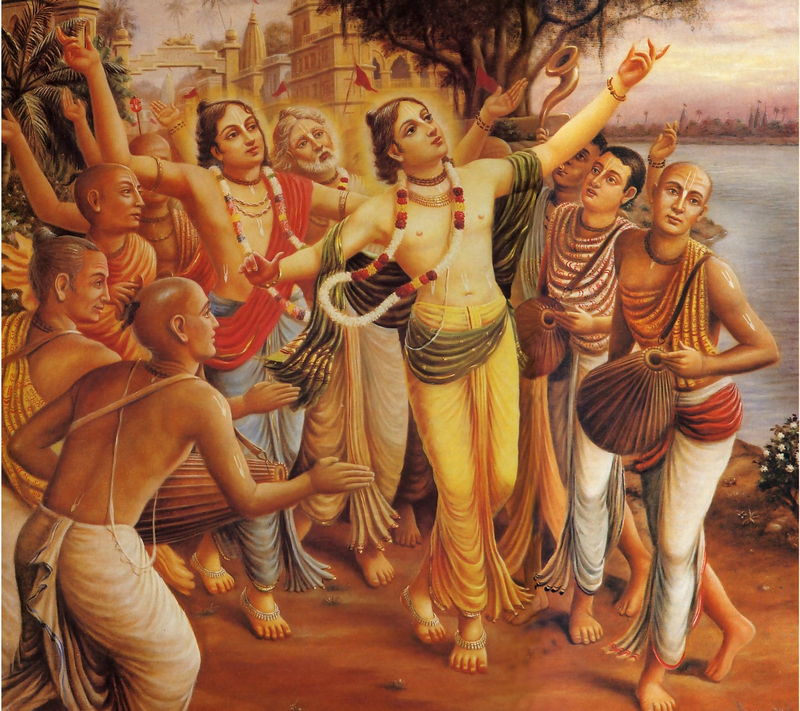 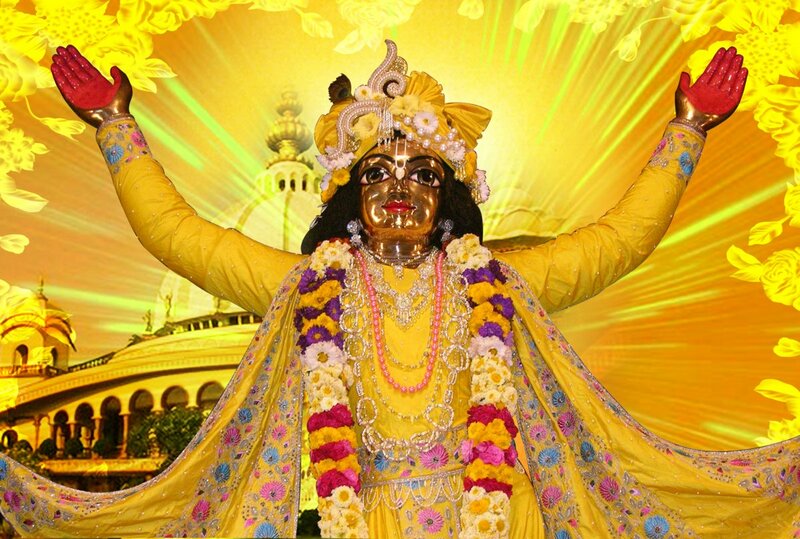 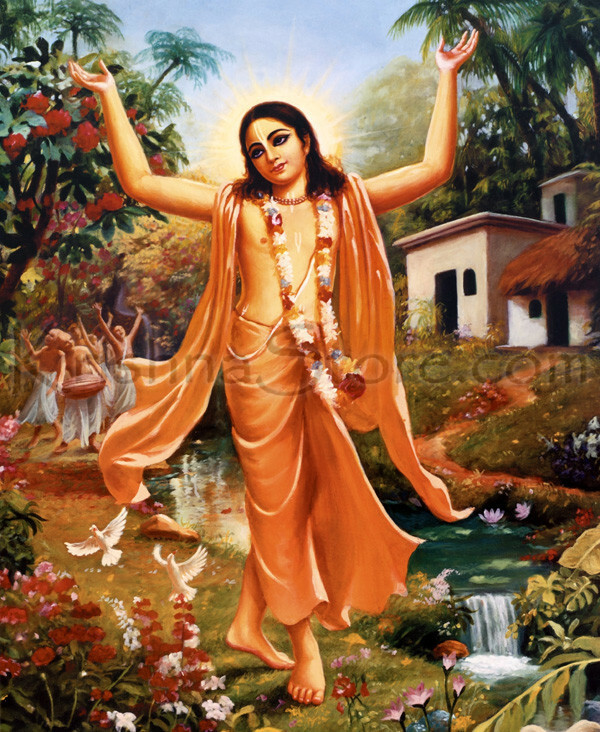 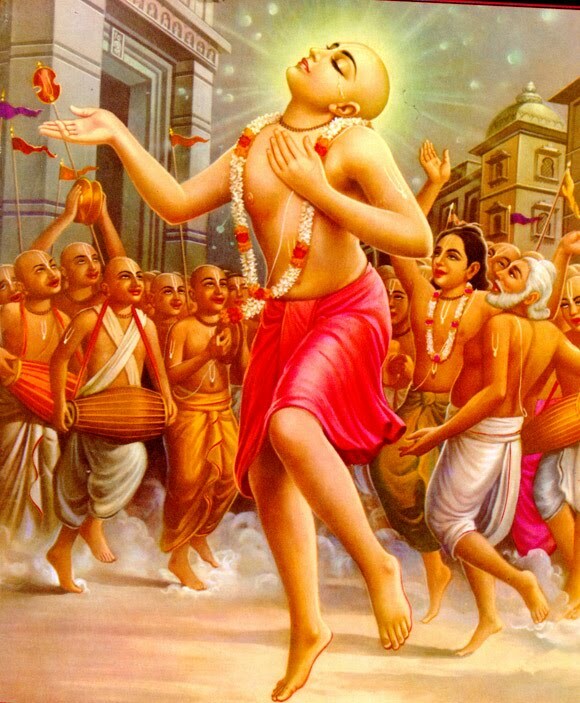 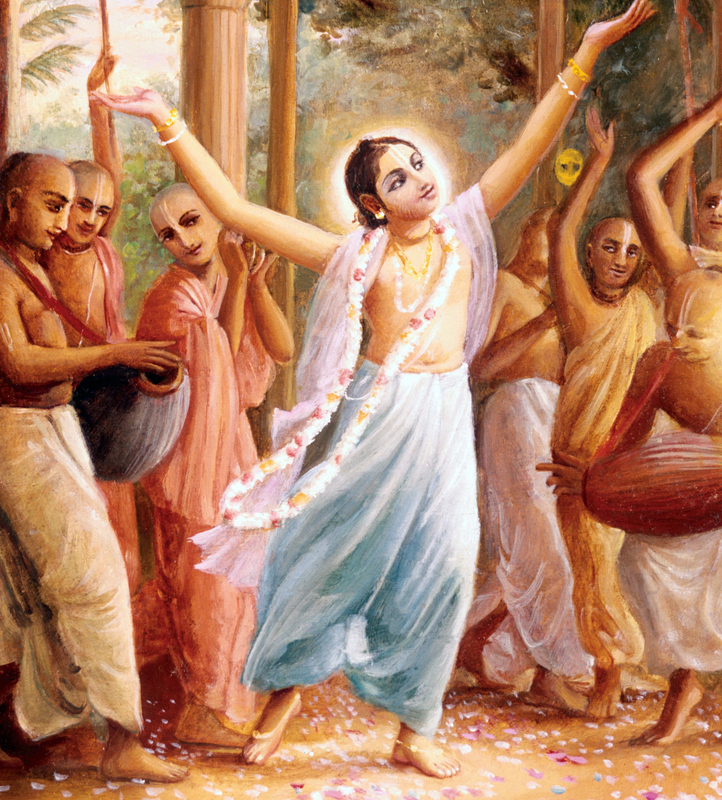 Today marks the appearance of Lord Caitanya Mahaprabhu, the great apostle of love of God and the father of the congregational chanting of the holy name of the Lord. 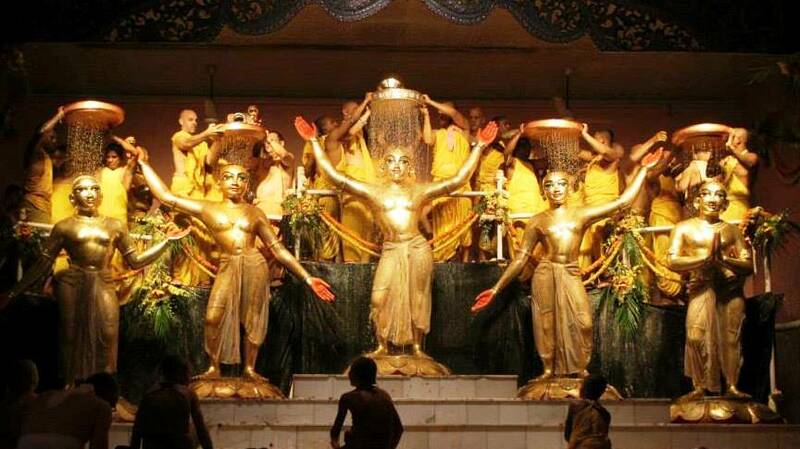 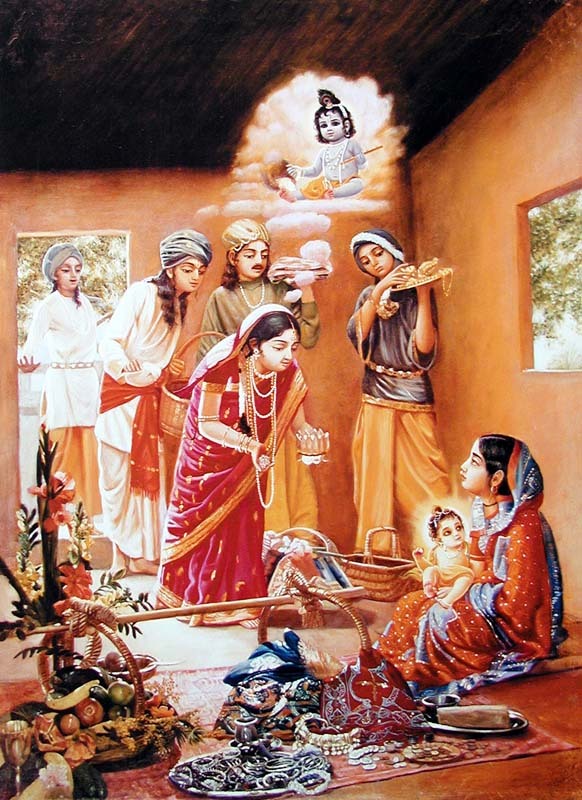 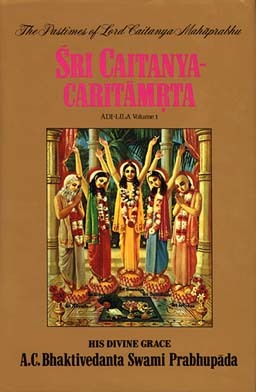 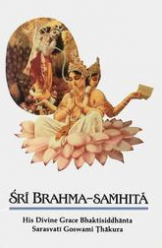 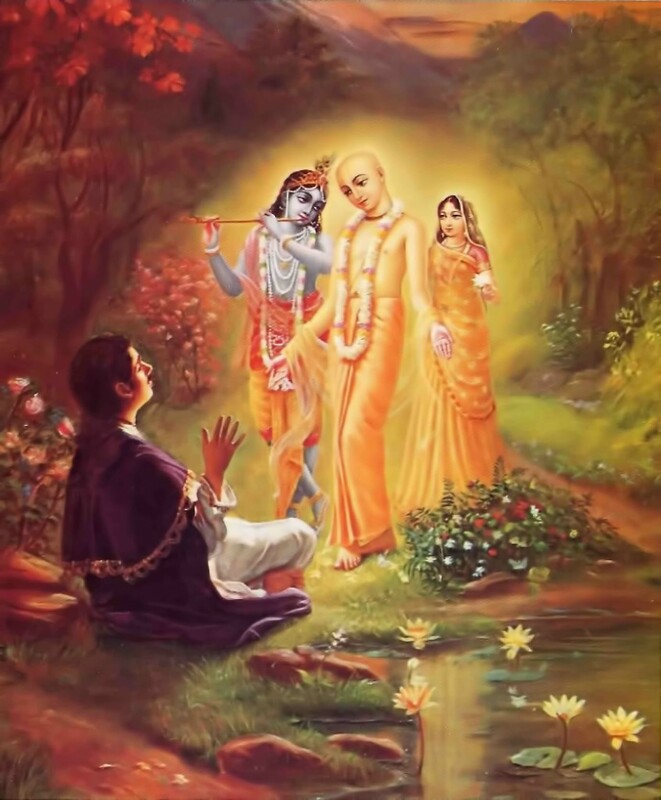 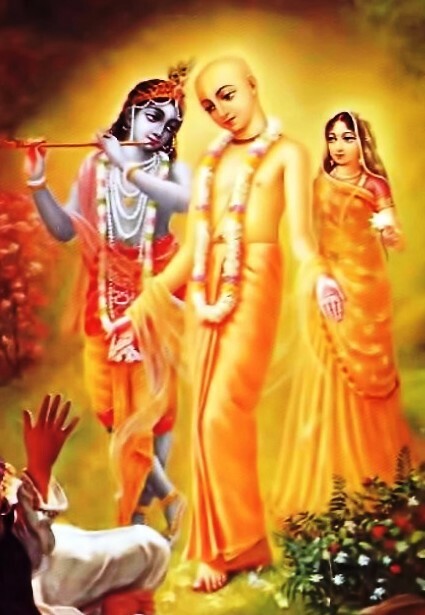 In honor of His Appearance we share with you “A Short Sketch of the Life and Teachings of Lord Caitanya”, which Srila Prabhupada has included in the introduction to the Srimad Bhagavatam. 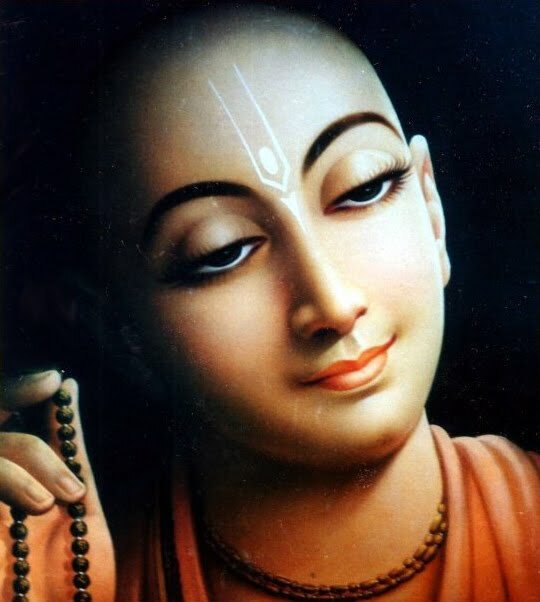 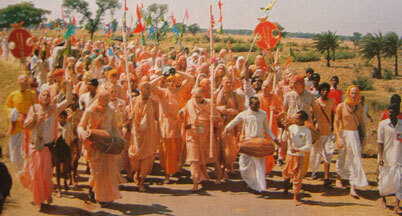 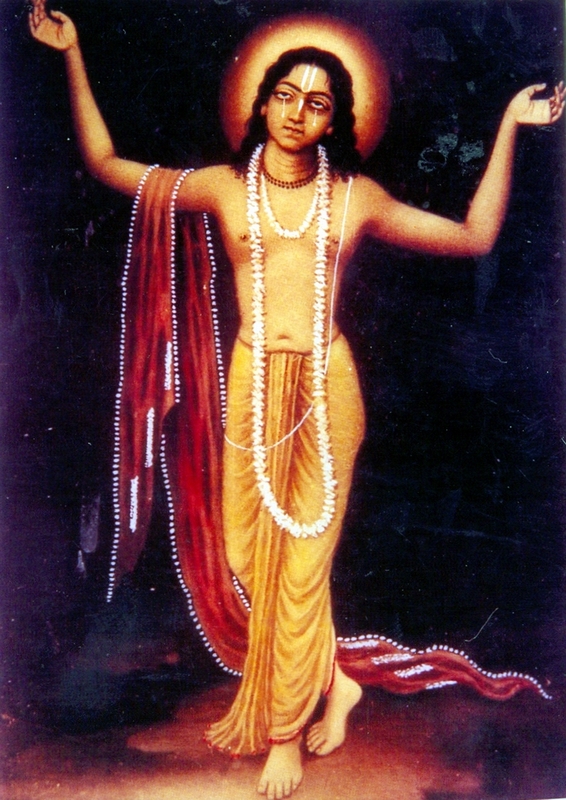 After offering my respectful obeisances unto the Lord of Lords, Who is the spiritual master of the entire universe, I will now narrate 108 holy names of Lord Chaitanya, the great soul.